Hart & Usagi #79: Thanks a lot, Microsoft! 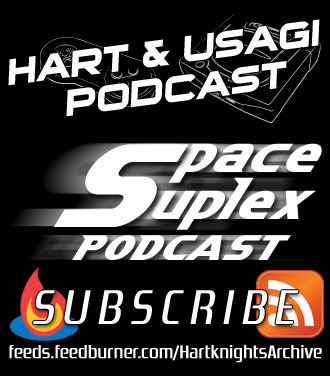 Episode 79 of the Hart & Usagi Podcast is here! We chat about a variety of topics like the Scalebound cancellation, our playthrough of Shadow of the Colossus, quality of Nintendo’s Virtual Console service over the years, and more.